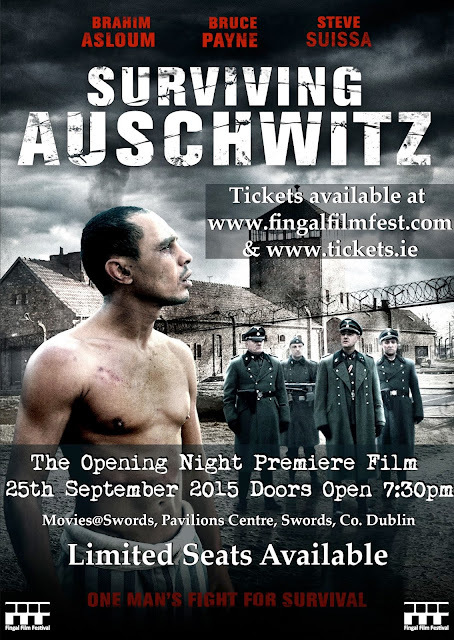 With a month to go until the 4th annual Fingal Film Festival gets underway in Dublin, organisers have announced the opening night Premiere, Surviving Auschwitz, on September 25th at Movies@Swords. Directed by Jacques Ouaniche, it tells the true story of a Tunisian Jewish boxer and his astonishing fight for survival. "We are delighted that High Fliers Distribution & Picture Tree International have supported us this year by providing us with such a powerful and moving film. 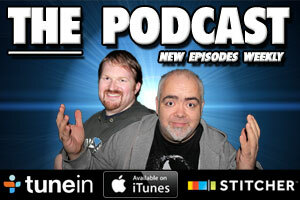 This film encompasses everything that we as a film festival are about. 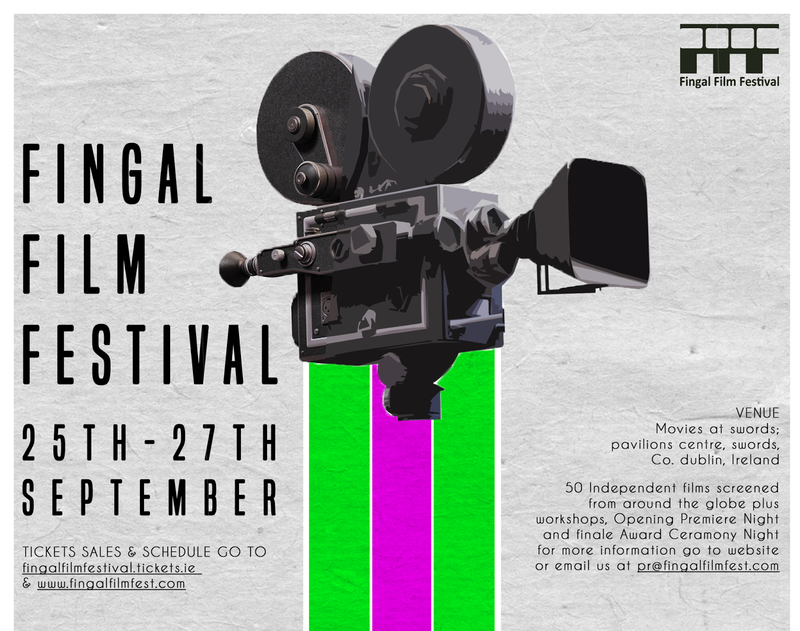 Promoting real talent and bringing unique, cultural and inspirational films to cinema goers in the area of Fingal” says Creative Director Dave Byrne. Tickets for the opening night film event are limited so early booking is advised. Tickets can be purchased on tickets.ie with an early bird deal on all screenings for tickets purchased before 8th September 2015. Surviving Auschwitz stars Brahim Asloum, Isabella Orsini and Bruce Payne in the harrowing and incredible moving story of boxer Victor Perez, who became the World Flyweight Champion in 1931 and 1932. Perez started training as a boxer at age 14 along with his older brother Benjamin "Kid". Perez rose to great fame via the help and guidance of Leon Bellier and had a brief relationship with French-Italian actress Mireille Balin. The 5'1", 110-pound Perez won the International Boxing Union's version of the World Flyweight crown with a 2nd-round knockout of American champion Frankie Genaro, ergo becoming the youngest world champion in boxing history! Perez was arrested in Paris on September 21, 1943 and detained in the Drancy internment camp France, before being transported to Auschwitz where he was assigned to the Monowitz to serve as a slave labourer. Victor Perez arrived at Auschwitz on October 10, 1943, as part of "Transport 60" a group of 1,000. He was held inAuschwitz III/Monowitz. Whilst there he was forced to participate in boxing matches for the amusement of the Nazis. By 1945. Victor had survived 140 bouts in 15 months and won 139 !! Perez was one of the prisoners on the "Death March that left the camp on January 18, 1945. 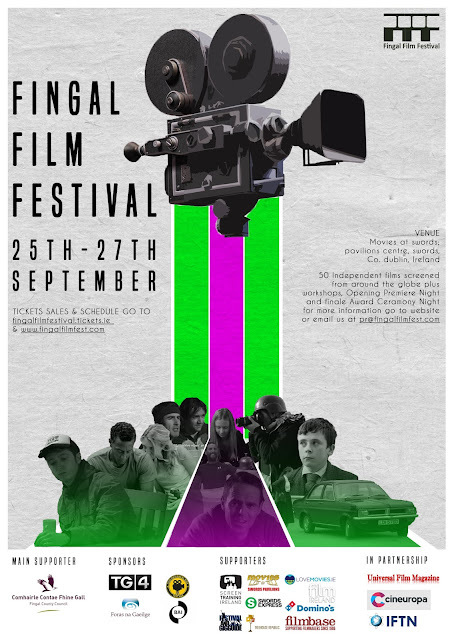 For more information go to www.fingalfilmfest.com .